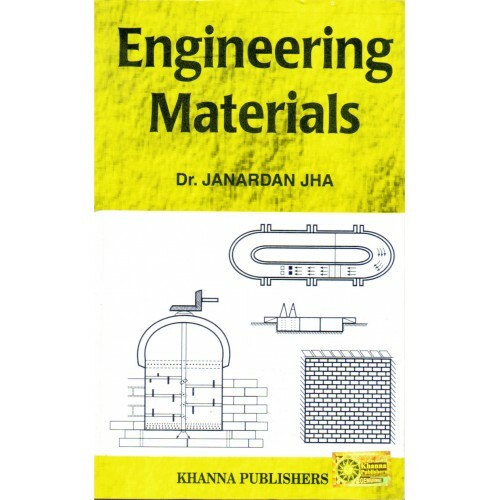 Preface Manufacture of bricks, using the knowledge of soil mechanics have been included. 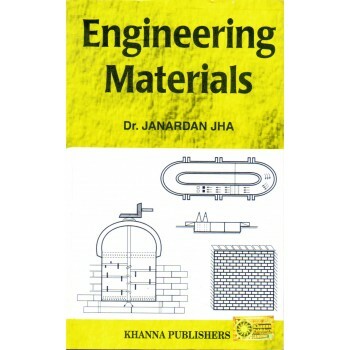 Methods of identification of different types of bricks, stones and other materials in the field have been given in the book which adds new dimensions to it. It will be useful for A.M.I.E., P.W.D. &amp; Engineering students who always require I.S.I. specification. There has been some changes in different I.S.I. specifications of bricks, clay and other materials. New I.S.I. specifications have been incorporated in the edition. Table of Contents * Bricks, Tiles, Terracotta and other Materials * Stone * Lime and Lime Plaster * Cement and Cement Plaster * Sand, Surkhi, Cement Concrete * Timber * Ferrous Metal * Non-Ferrous Metal * Plastics * Paints and Varnishes * Miscellaneous Materials.